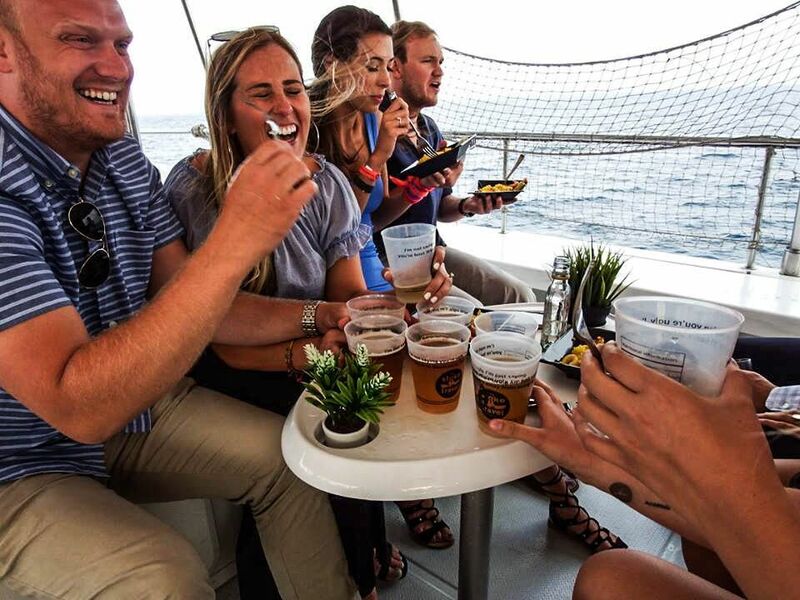 Party at sea with Stoke Travel’s Original Boat Party. 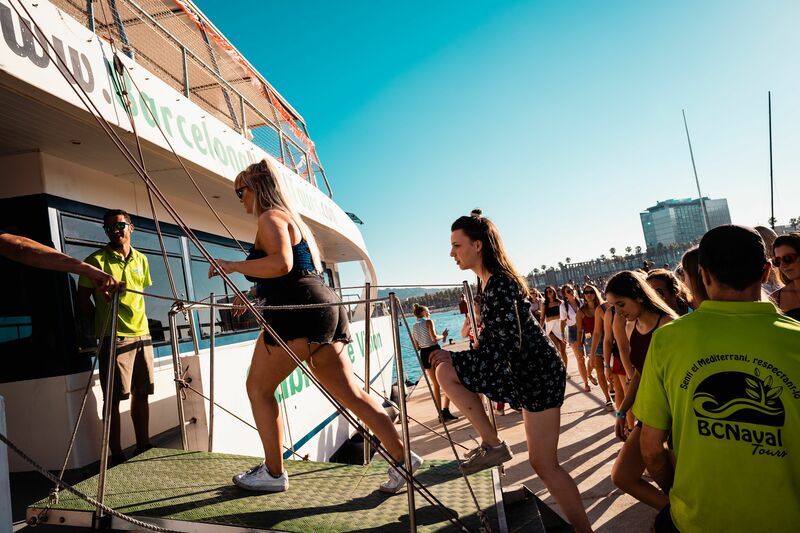 This boat party is truly one of a kind and definitely an experience you don’t want to miss! 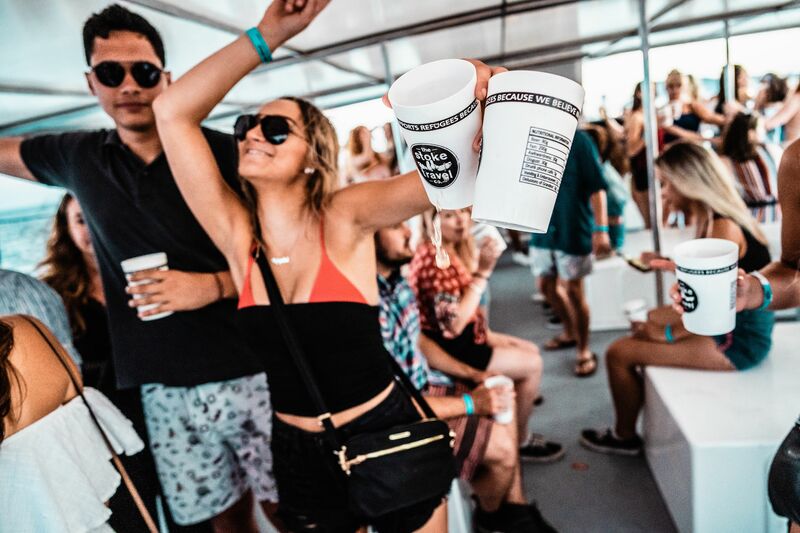 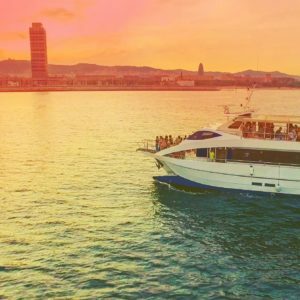 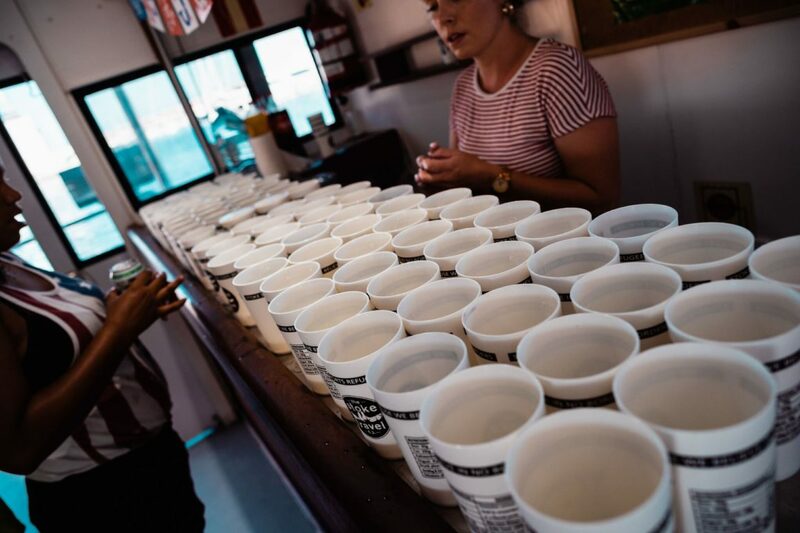 The Original Boat Party by Stoke Travel includes 2 hours at sea on a stunning white catamaran, drink coupons, bar snacks, a dance floor, resident DJ, a welcome drink at a local beach bar, awesome views of Barcelona, and free guest list club entry at one of the city’s top clubs.